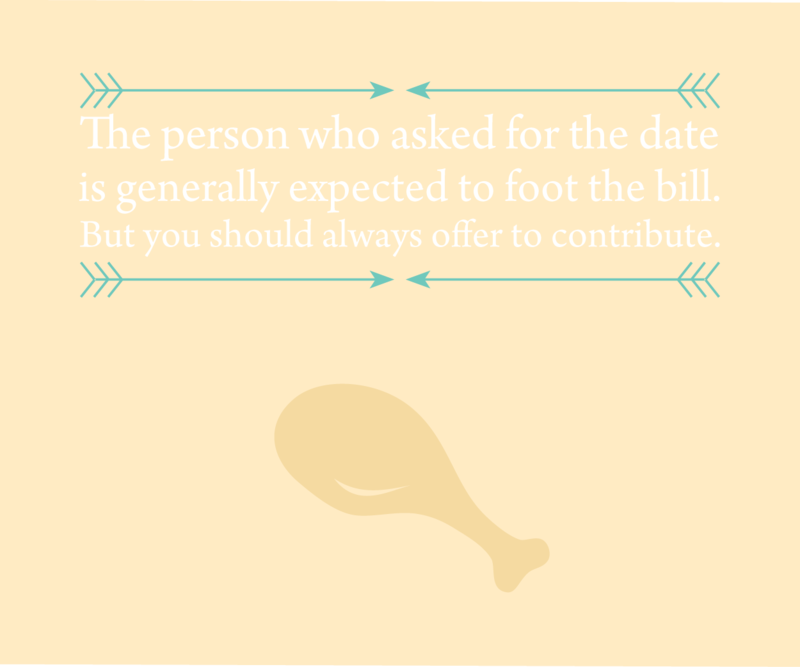 #262 The person who asked for the date is generally expected to foot the bill. 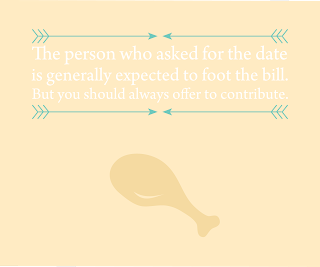 But you should always offer to contribute. #241 Your future together is not a great subject to discuss on a first date. #239 Anything you chase after runs. #238 Where there’s smoke there’s fire. When there are facts that you don’t want to face, it’s tempting to rationalize them away and avoid the truth. This type of self-deception only mires you deeper in the muck. Trust your instincts: Things are usually exactly what they seem to be. #233 You are more than a footnote in someone else’s story. Don’t be “the other woman.” She’s always a quick side note in the great saga of another couple’s love. Cast yourself as the lead in your own life, please. The unfortunate reality is that people will fail you, and you will experience what broken trust does to relationships. I hope that as a consequence, you learn the true value of the faith people place in you. Be worthy of it. #221 If love were enough, no one would ever die. Yet death is inevitable. Mourning invites magical thinking; you may wonder what you might have done differently to alter what has happened, whether a person would still be alive if you had only loved better or more. Your love can’t keep death at bay, my daughter. But it can comfort you. There is nothing more I can say about grieving; you just grieve.